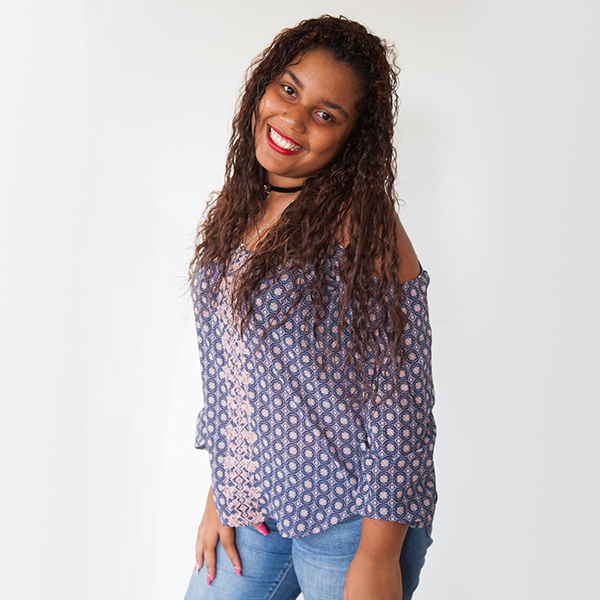 Yaritza is one of the youngest staff members on the Live Different Team, formally joining in 2015 after being a translator on numerous Builds. She was born and raised in the area of Puerto Plata, Dominican Republic, and if you have been on a Build with her in the past, you will know how much she loves connecting Canadian volunteers with members of the communities we work in. Bridging two worlds together, with different cultures, languages, and backgrounds, is an incredible experience that always puts a smile on her face. Yaritza enjoys finding a quiet place to read, spending time with family and friends, and seeing people work together to achieve their dreams.